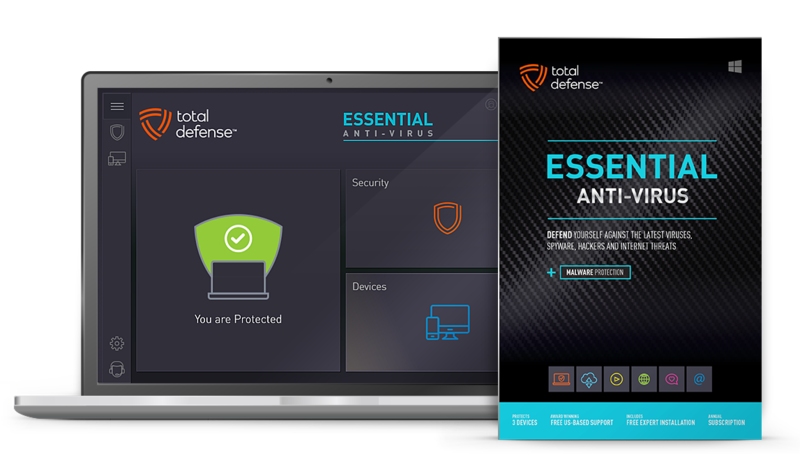 All new Total Defense Essential Anti-Virus – More secure and easier to use than ever. 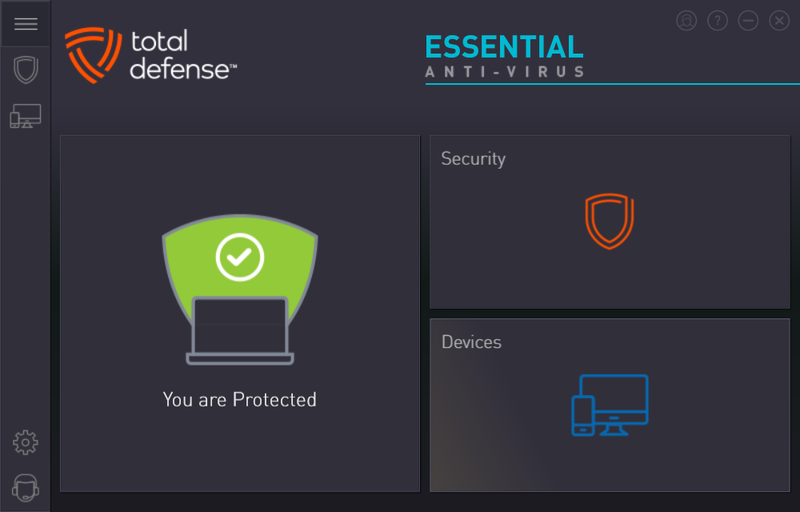 Keep your PCs safe from viruses, ransomware and other harmful malware. 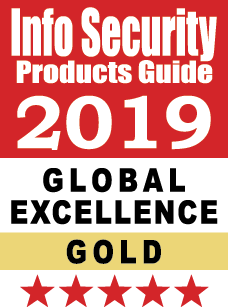 NEW Multi-layer technology – real-time and on-demand malware scanning engines provide powerful protection. 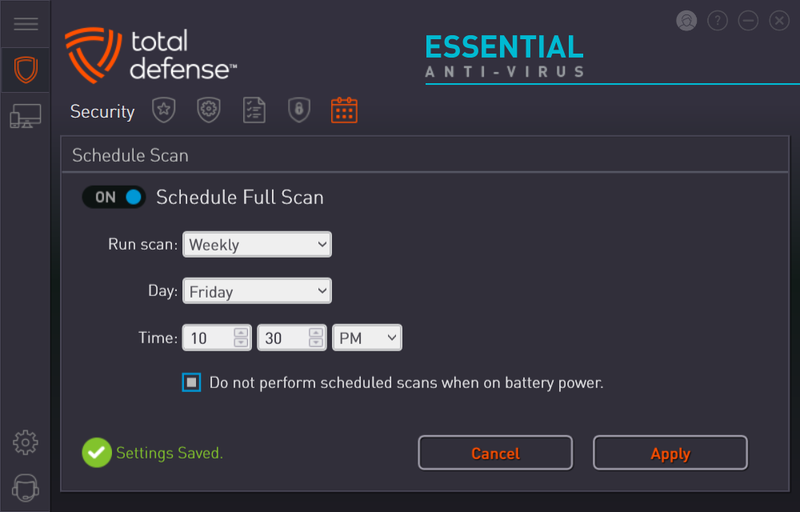 Total Defense provides a higher level of anti-virus security by scanning files using multiple detection techniques. 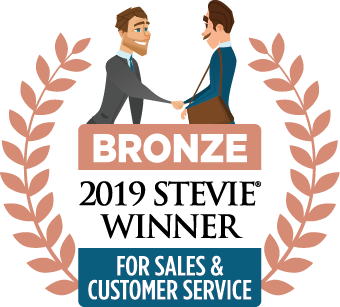 We don’t wait around for threats to strike, but proactively protect your Windows desktops and laptops by detecting the latest viruses, spyware, ransomware, and other online dangers. 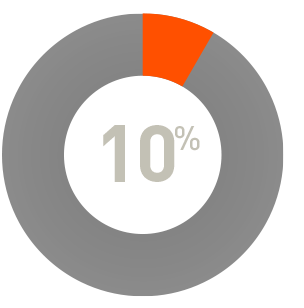 Use your PC freely without impacting Internet browsing performance. 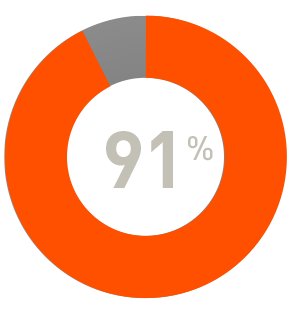 Automatically updates security multiple times a day so you’re always protected from the latest online threats. 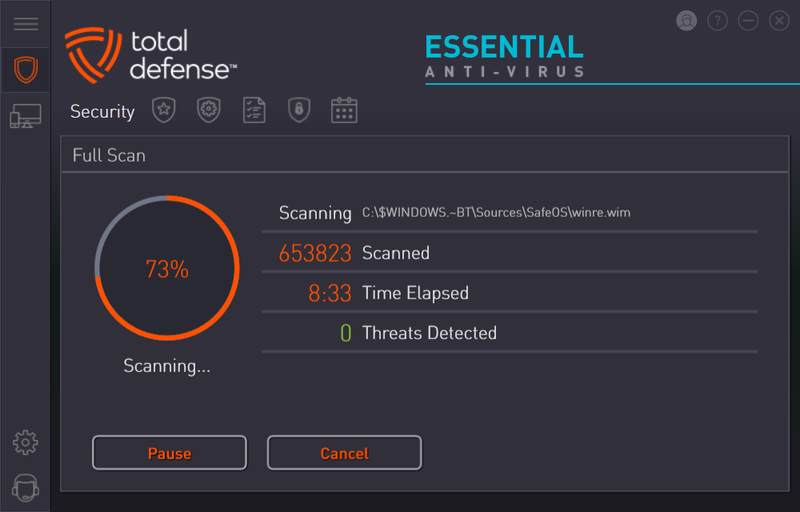 With new threats, you don’t have to worry about buying new software. 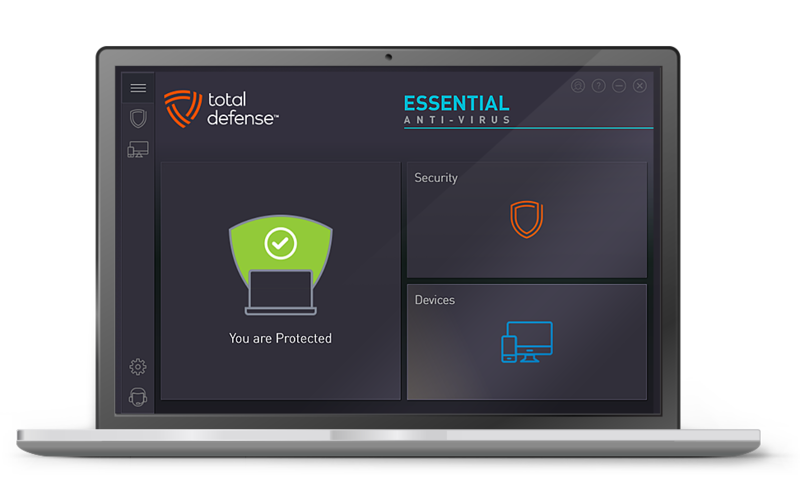 As soon a new feature or version of the Total Defense product you purchased is released, your software is automatically updated.